This 3 bedroom, 2 bath house sleeps 6 - 8 people, and is fully furnished-all you need to bring are your clothes and food. The house is located close to Charlottesville downtown in very friendly neighborhood, minutes away from three outstanding vineyards on the Monticello Wine Trail. The kitchen is fully equipped, WiFi and cable are provided. 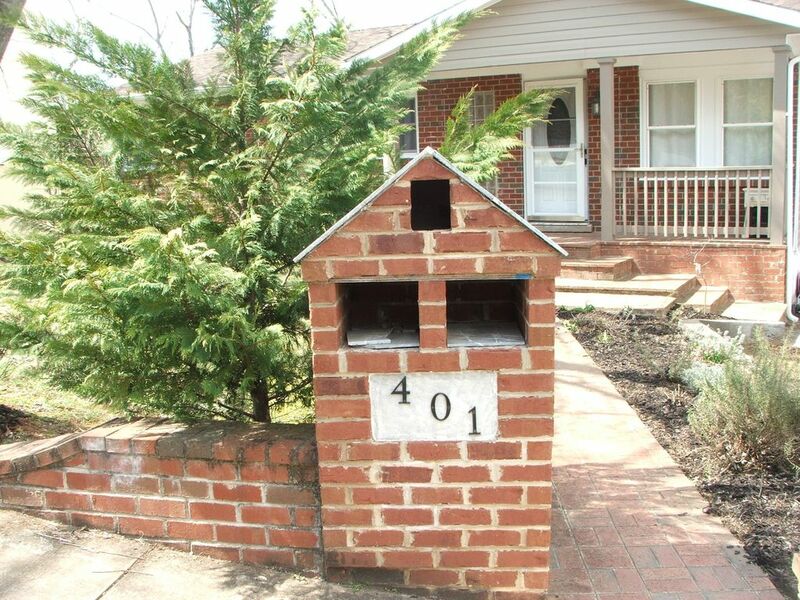 House has one private parking and more of street parking available. The house was well equipped and cozy. The master bedroom and bath were nice. However, there were three couples on our trip and the other beds left a LOT to be desired. My wife and I opted for the futon mattress on the floor after two sleepless nights. The ice-maker in the freezer wasn't connected and there were no ice trays. The closets in some of the rooms didn't have handles / knobs on the doors so getting the doors open to hang up clothes was a problem. If the beds were improved and the little things were taken care of then I'd give this place a better rating. Great place. Clean and comfortable and conveniently located. We visited Charlottesville for a wedding. Our trip included historic sites, vineyards, downtown Charlottesville, restaurants and shopping. Bella provided a clean and comfortable abode that was conveniently located for all our activities. The proprietor offered outstanding suggestions and was responsive to our needs. We’ll use Bella again the next time we visit. House was clean, owner accommodating, centrally located ( once you got the lay of the land), and met all our needs. This house worked out great for my family. We found it close and easy to get to everywhere we were going. The space was just right for us and our two little kids. The owners went above and beyond to provide a pack'n'play for our littlest (saving a huge hassle with bring our own via airplane). The house was well stocked with linens. I'd definitely consider staying here again.